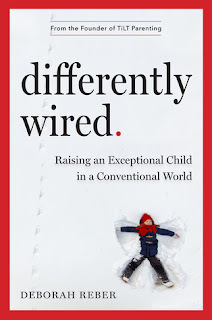 Summary from Goodreads: A revolutionary book of practical advice and inspiration for parenting "differently wired" kids—kids who are challenged by anxiety, ADHD, Asperger’s, giftedness, dyslexia, or other conditions. Filled with strategies and support, it will help every family discover newfound confidence, peace, and acceptance. 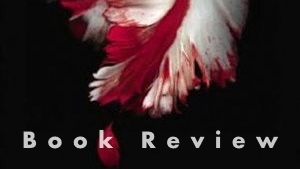 Review: I have read so many books about Autism and ADHD that I could throw up medical jargon for a year. I find them all to be the same, depressing and full of selfish parents. This book was a refreshing take on the world of parents of "Differently Wired" kids. There was hope among the chaos. 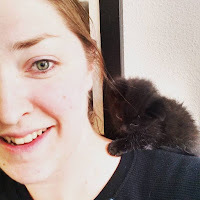 I felt like I could connect to this mother and I knew all the struggles she was going through, because I had been there too. I don't think the mother asked once, "Why was this happening to me..." but gave the reader a sense that there is an end to all the tough times, you just have to support your child and learn what they need. I loved this book and would recommend it to any parent of a newly diagnosed differently wired child, or even to those who have been down that path, but need to know that they are not alone.